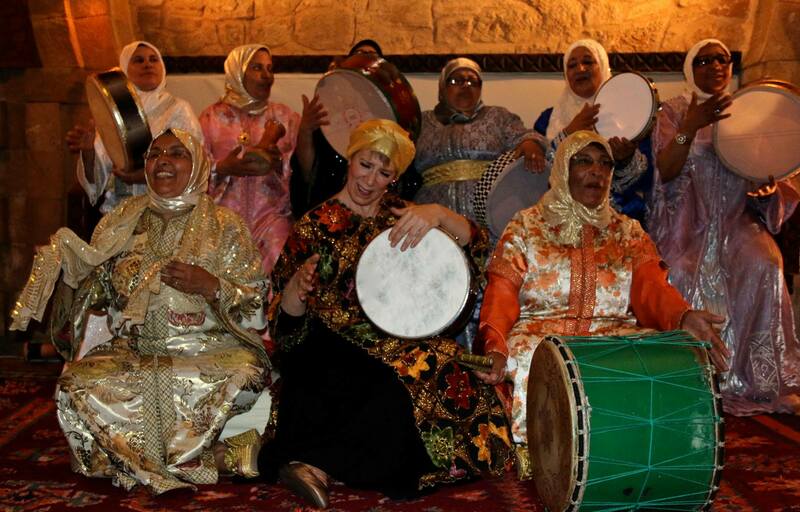 Reaching beyond borders and cultures, KLOUB NSSA is a new collaboration between Brooklyn vocalist/percussionist/composer Paula Jeanine Bennett and the Moroccan all-women vocal/drum choir The Sufi Haddarattes of Essaouira. KLOUB NSSA means heart of women. The music of KLOUB NSSA illustrates this appellation with its potent blend of propulsive drumming and layered vocals. This entry was posted in Africa and tagged KLOUB NSSA, Paula Jeanine Bennett, The Sufi Haddarattes of Essaouira on August 5, 2016 by Sohrab Saadat Ladjevardi. 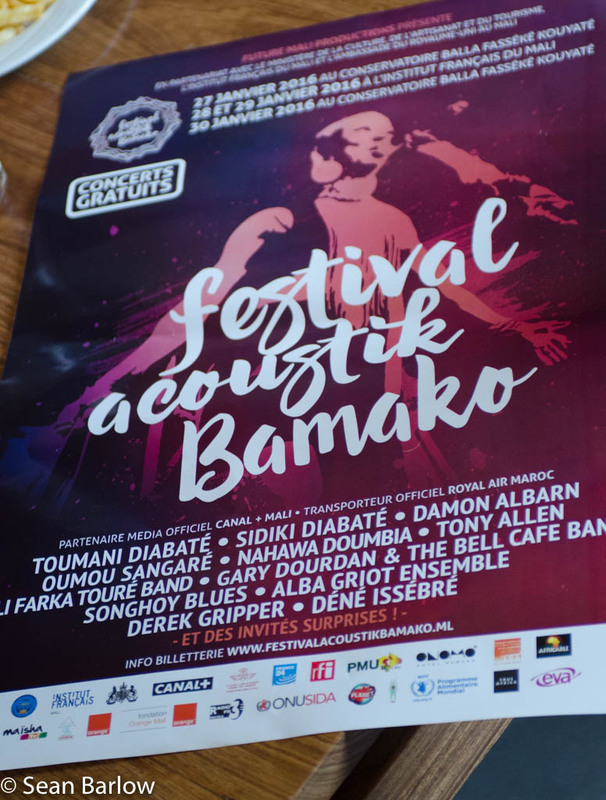 As reported last time, there is plenty of music going being played publically in Malian cities, especially Bamako, despite a State of Emergency. But the impression is deceptive. Crowds at nightclubs are thin. There are almost no foreign visitors to support clubs, festivals and concerts. 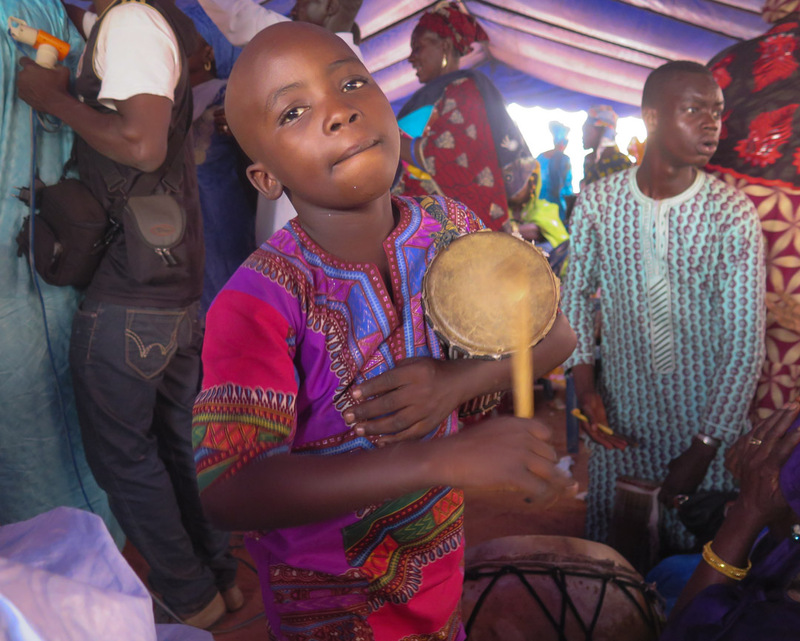 While street weddings are on, the families who sponsor them have less to spend, and are more and more inclined to cut costs by hiring lower-rung artists, often not griots as they would have been in the past, and there is less money changing hands. For musicians, there is hardly any point in recording, unless you are one of the lucky few to have an international career. Cellphone technology has made swapping music files so easy that even the pirates who used to undermine artistic careers with cheap cassettes and CDs have a hard time making sales. 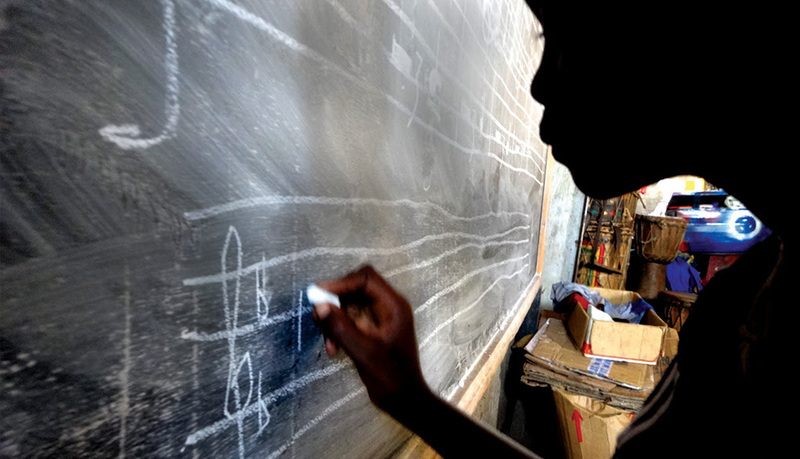 This entry was posted in Africa and tagged Banning Eyre, Mali, Master Soumi, Sidiki Diabaté on May 13, 2016 by Sohrab Saadat Ladjevardi. In January and February, I made my fifth visit to Bamako, Mali. It was the first time back in ten years, and I was there with Sean Barlow to research new programs for Afropop Worldwide. 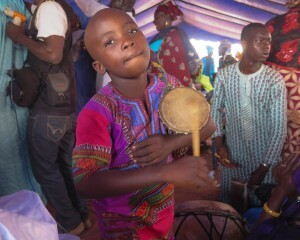 We were especially interested to see how musicians’ lives had been affected in the aftermath of tumultuous events in 2012 and 2013 – namely, a rebellion in the north, eight months of sharia law under which music was banned in northern cities like Timbuktu, Gao and Kidal, a coup d’etat in Bamako, French military action to restore the nation’s sovereignty, and fraught elections bringing a new, fragile civilian government to power. 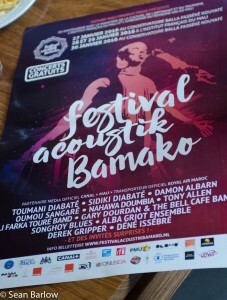 This entry was posted in Africa and tagged Afropop Worldwide, Banning Eyre, Festival Acoustic de Bamako, Mali, Tony Allen, Toumani Diabate on May 6, 2016 by Sohrab Saadat Ladjevardi.